A one off boiler repair in Hull that keeps you in control of the costs. Fast boiler repairs in Hull and the surrounding areas. Aqua Shield, Hull's first Which? approved central heating expert. A fixed rate boiler repair which keeps you in control of the costs. Includes free cover, boiler service and parts and labour to repair your boiler in the event of a breakdown. Fixed rate of £89 includes one repair to fix a single fault to you gas boiler. Terms and Conditions. 1 hour of labour included. Aqua Shield are Which? approved and we are registered with the Gas Safe Register (300692). 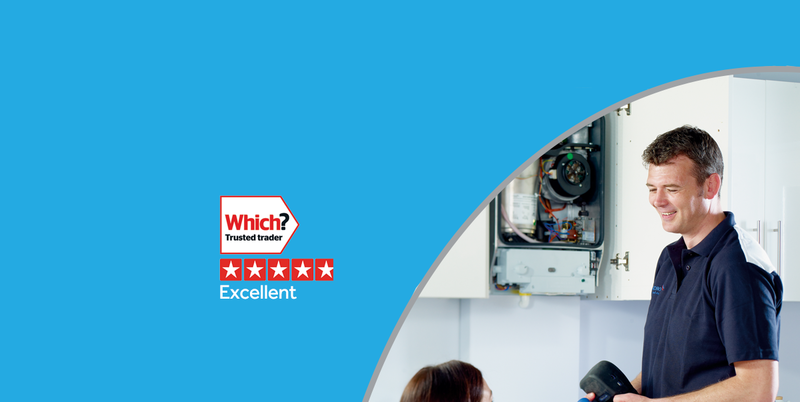 We are authorised service agents for Worcester Bosch, Vaillant & Ideal Boilers and heating systems.